There is a growing community of volunteers that is changing the world, one child at a time. 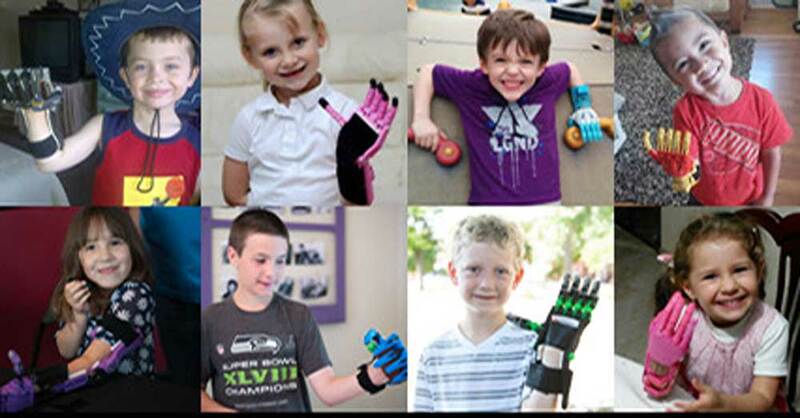 Meet the fine people at e-Nable who are revolutionizing the field of child prosthetics. Read: Who Better to Deliver a Bionic Arm than Tony Stark Himself?